You've heard of dry brushing, right? Maybe you even do it at home already, always in long strokes towards your heart (this boosts circulation), in a bit to rid your body of dead cells, aid lymphatic drainage, and reduce the look of cellulite. Well, if you're a fan of this method already, you'll be pleased to know that dry brushing for your face is now a thing. While dry brushing your body requires quite a rough approach, the facial version is much softer (you'll be pleased to know) and it can yield incredible results. 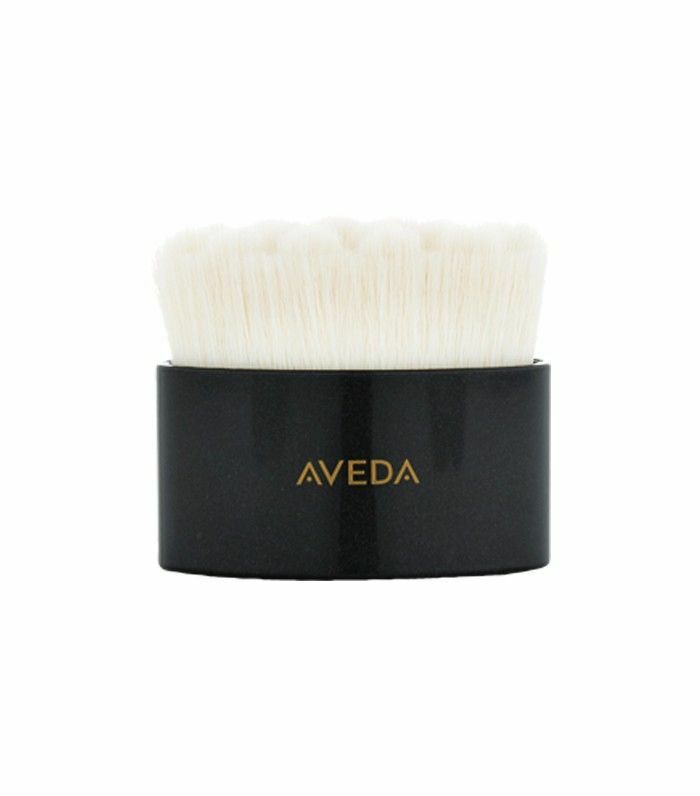 Created by Aveda as part of their new Tulasara range, that also includes an incredible smelling oil, facial dry brushing is set to change the way you see your skin and how you can restore balance to your complexion. Keep scrolling to find out about how it works and where you can shop it now. Facial dry brushing is inspired by Ayurvedic culture, which believes that we are all comprised of five elements: infinity, air, fire, water and earth. Balancing these five elements is the key to achieving the optimum state of wellbeing. Tulasara facial dry brushing is part of Ayurvedic culture that helps to promote the balance of the skin, including aiding renewal and exfoliation. Step 1: Use the Tulasara Radiant Facial Dry Brush (£27) on clean skin first and start at the decollete and gently move in circular anticlockwise motions towards your face, sweeping away dead skin cells. 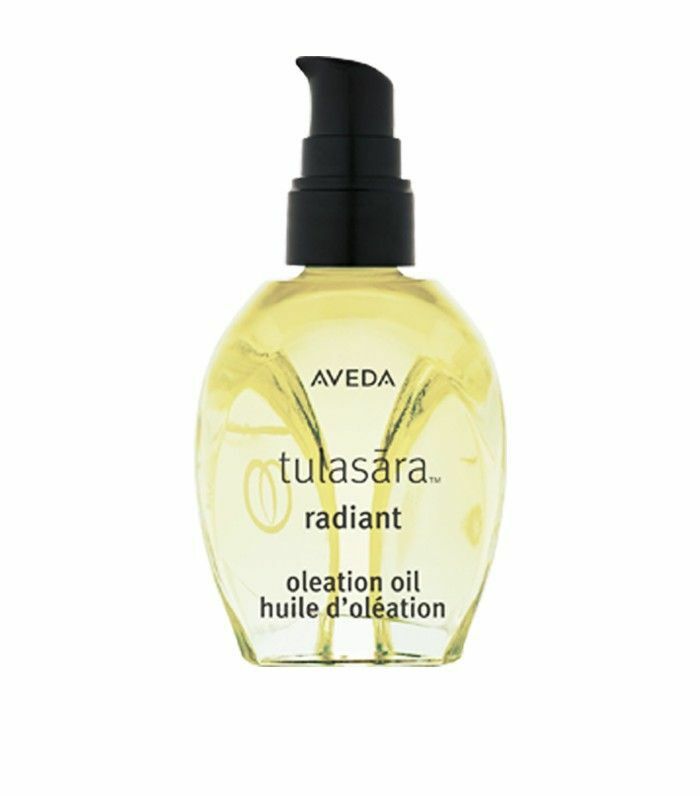 Step 2: Apply the Tulasara Radiant Oleation Oil (£38), which includes sesame, sunflower and jojoba seed oils to nourish the skin, and gently massage it into your skin and leave on for four minutes. Step 3: Cleanse you face with your regular routine. If, like us, you've become accustomed to that zingy feeling on your skin post-exfoliation (you know the one, it always stings just a little), then that's the opposite of what you can expect. Instead, you'll have a gentle, calming exfoliation that will leave you feeling relaxed with gorgeous, glowing and soft skin. Will you be trying this? Tell us in the comments!